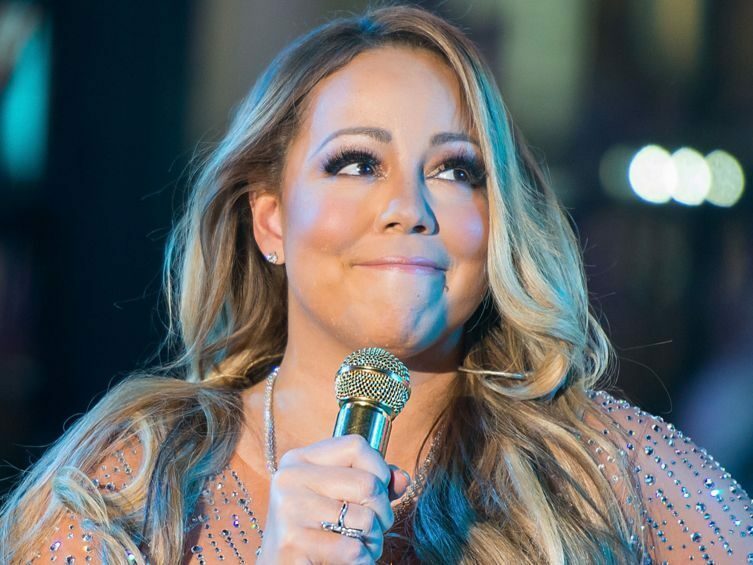 Is Mariah Carey being used as an escape goat by Saudi officials? It is possible. The singer is being asked by protesters to stand down from performing in Saudi Arabia. Her performance has marked her as the highest profile celebrity to perform in Saudi. Life is very busy for Mariah Carey. We know she is probably not caught up with world news. However, protesters are claiming that Mariah is turning a blind eye to the issues at hand. Speculations claim that the reason Saudi is promoting high profile celebrities is to cover up the murder of Jamal Khashoggi that occurred inside the Saudi Consulate in Istanbul, four months ago. The Saudi regime is trying its hardest to pretend nothing ever happened. Denver Post states, Instead of allowing investigators to properly look into the murder and other human rights abuses, the regime has a better plan: Bring in American celebrities! There are other Celebrities other than Mariah Carey being used. The head of the General Entertainment Authority, Prince Turki al-Sheikh, wants to make Saudi Arabia “a top 10 destination for entertainment.” Jay-Z, DJ Khaled, along with international comedians Trevor Noah, Chris Rock, Seth Rogen and Gabriel Iglesias, among others are plans for the Kingdom. Saudi has favorited Mariah Carey. Rumor has it the singer was flown on a private jet to Washington, D.C.. It was to appear at a private function with Saudi Ambassador Khalid bin Salman. Mariah Carey has also put on shows for family members of former Libyan dictator Moammar Gaddafi. In addition, she has performed for the longtime former president of Angola. She later said she was embarrassed by the Gaddafi performance.